Toronto is a city with no shortage of amazing festivals and events. With multiple happenings and precious few summer weekends to be had, it can be hard to decide where to spend your time and money. Until we heard two words, that is. 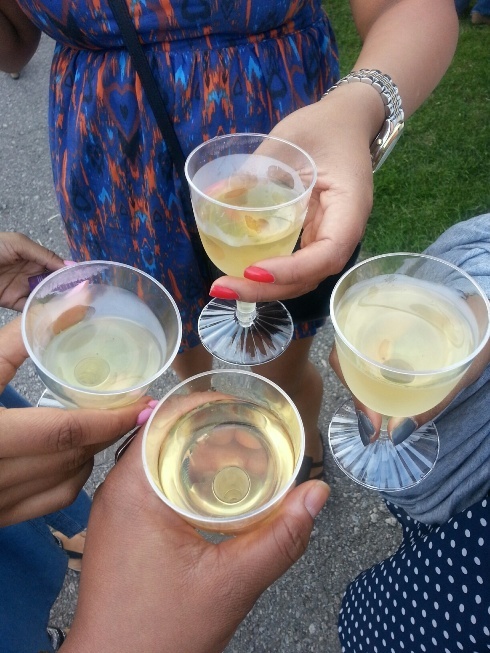 It took two very simple words to convince us that Taste of Toronto was an event that we had no choice but to attend…. 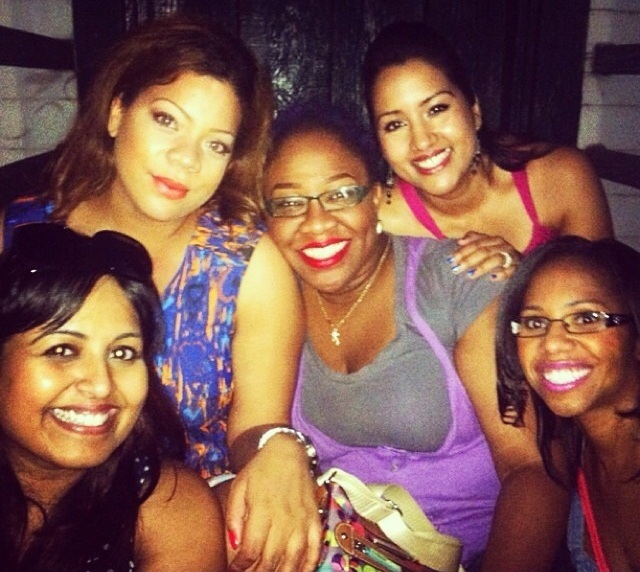 Oh yes, Taste of Toronto would definitely be seeing us! 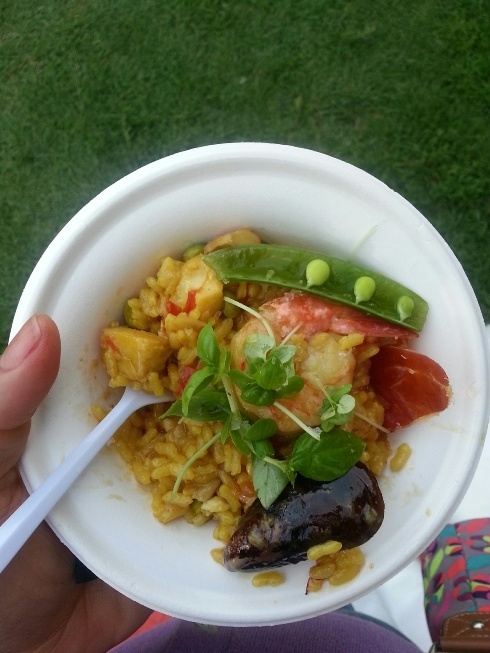 Taste of Toronto Food Festival 2014 was the first in the city, but a tradition that has been happening for years around the globe. 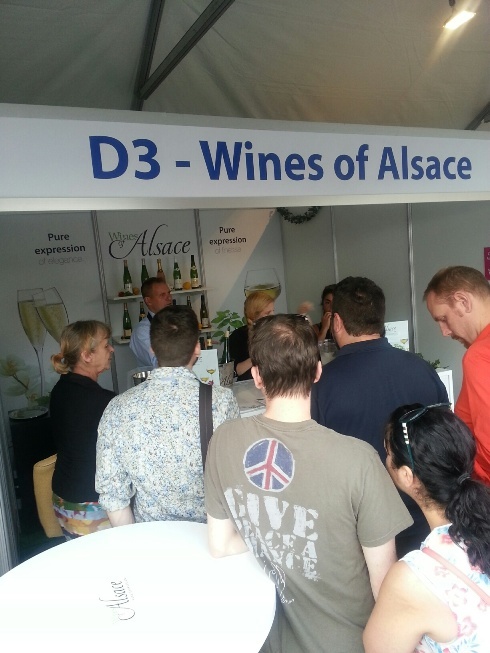 Taste festivals began with one show in London, UK, ten years ago, and is now hosted by 21 cities around the world including Dubai, Amsterdam, Milan, Moscow, Melbourne, Dublin, Mumbai, Sydney and Johannesburg. 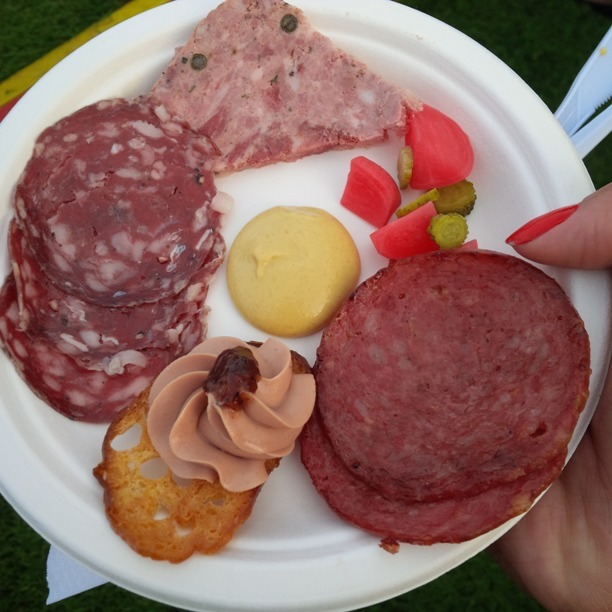 Taste festivals are described as representing foodie heaven: stunning food prepared by the city’s greatest restaurants, world famous chefs, superb drinks and outstanding entertainment, set in stunning outdoor surroundings. 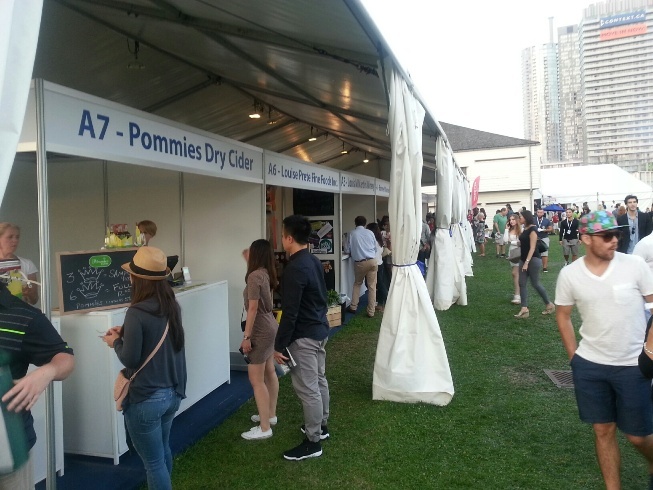 The Taste of Toronto four day festival took place at historic Fort York. This downtown Toronto site is Canada’s largest collection of original War of 1812 buildings and 1813 battle site. What a cool venue! This gave the event a unique setting and feel, but it definitely would have been a bummer if it rained, as the space is predominantly outdoors. Luckily we had beautiful weather for our visit. 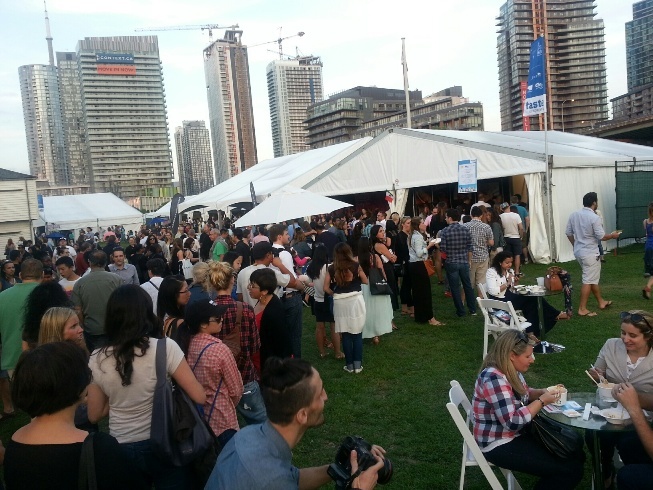 So, how did Taste of Toronto work? Fourteen of Toronto’s latest, greatest and hottest restaurants dished up their finest for an alfresco gourmet feast. 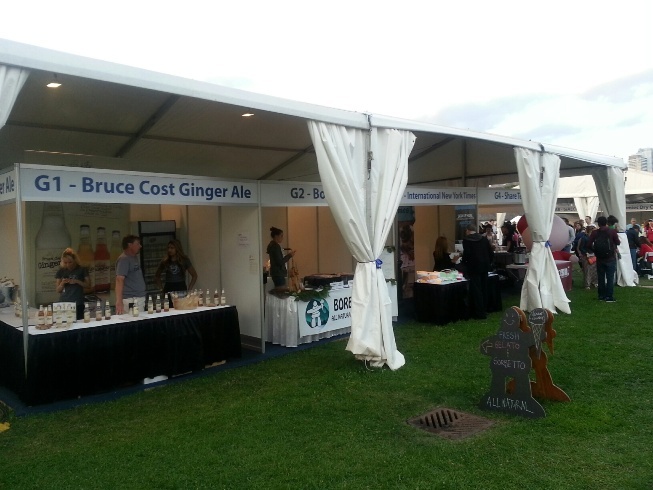 There were also over 50 producers of the best food, beverages and premium brands in the city available in the food market stalls! We’ll drink to that! Operating much like a restaurant with lunch and dinner services, Taste of Toronto was be comprised of six half-day sessions lasting anywhere between 4- 5 hours (session dependent) to give you time to enjoy your pick of restaurant dishes, browse the artisan stalls and enjoy some of the many attractions including the Electrolux Taste Theatre, Cookery Master classes, the Tasting Room, and a VIP Lounge and a Music Stage. We opted for the Friday evening 5:30-9:30 pm session, and were very pleased with our choice as we got to chow down on some truly stellar dishes. 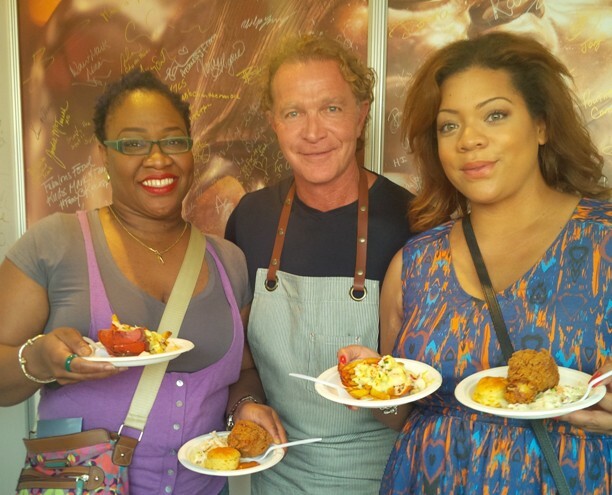 We also had the pleasure of meeting Chef Mark McEwan, owner of The McEwan Group. 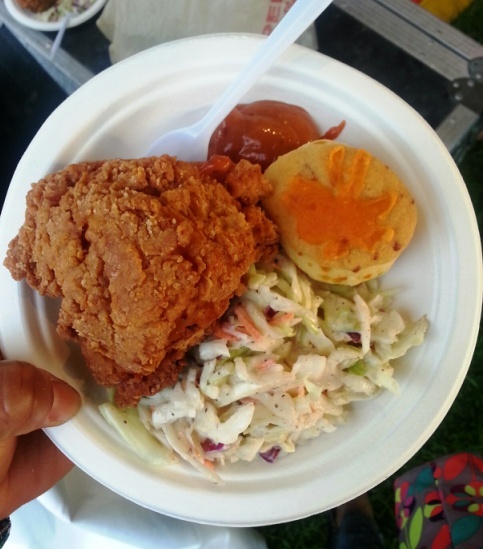 We will let you know right off the bat – Taste of Toronto can be a bit pricy for a food festival. However, it is a fantastic experience that allowed us to sample some of the top dishes from the city’s best restaurants. Well worth it, we think. Tickets to the event were available for $30 when advanced purchased online, or $35 at the door. 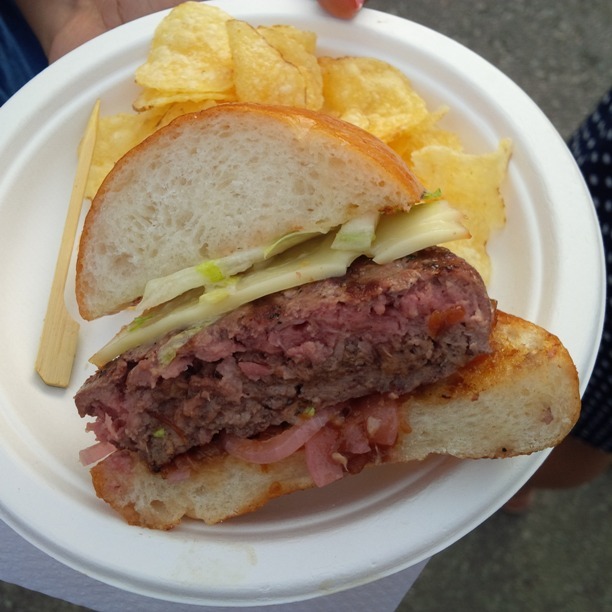 Crowns are the official dining currency at Taste of Toronto. If you wished to purchase a dish from the restaurants or drinks from the bars, Crowns were only accepted method of payment. 1 Crown = 1 dollar and crowns were added to a crown debit card to be used in the event. We thought it was amazing that crowns that were purchased but not spent at the event were donated to Second Harvest. 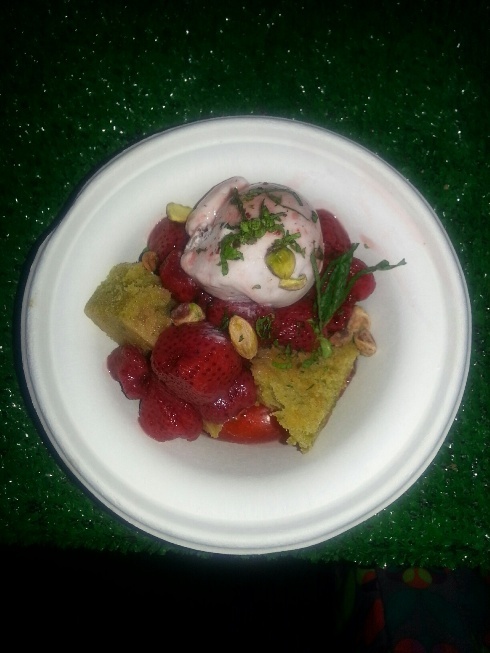 Most dishes at Taste of Toronto were priced between 8 to 10 Crowns. 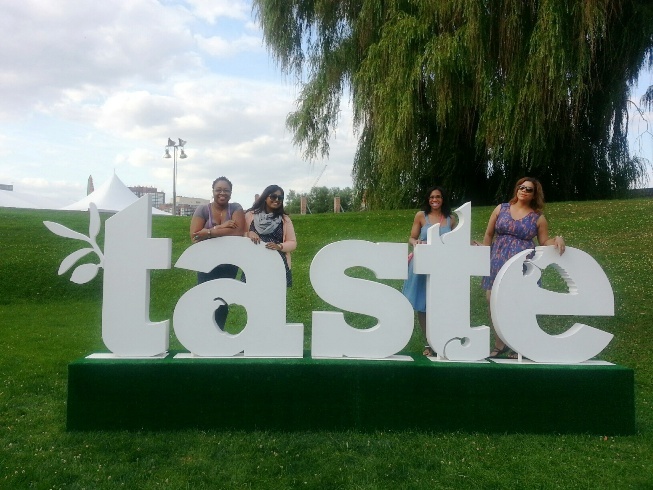 We visited Taste of Toronto with a group of friends, we advise this as it essentially means you get to sample off of more people’s plates. Winning! 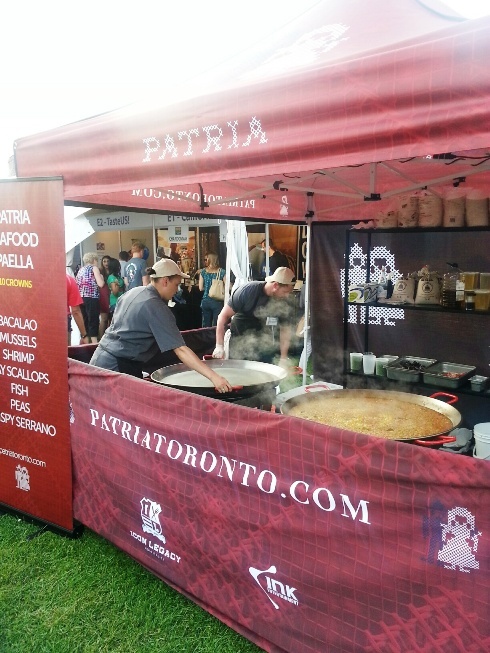 We had a fantastic time at Taste of Toronto. As we mentioned, it can be pricy but it allows you access to chefs, dishes and products that are the very best in the city. The location and time of year make it a unique summer event that we feel is well worth it. We are looking forward to next year’s event and hoping that we will be able to take advantage of some of the classes and sessions next time around, see you there! As I was reading this I was eating peanut butter and raspberry jam on hardo bread…and I thought “Wow, my snack is so inferior to the scrumptiousness of Tase of Toronto” LOL. Everything was delicious, and the company was the very best part. 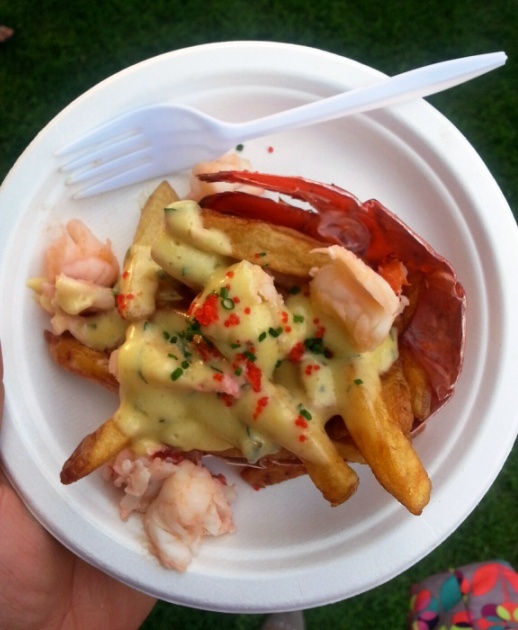 I loved that the lobster poutine was served on a bit of lobster shell, and the strawberry ice cream that came with the the pistachio cake had a chiffonade of mint leaves (can you tell I’ve been watching Food Network, using terms like “chiffonade”? You are so right about the weather element too – so lucky that it was a perfect evening. I don’t know…. Peanut butter and jelly on hardo bread sounds pretty darn delicious right about now!